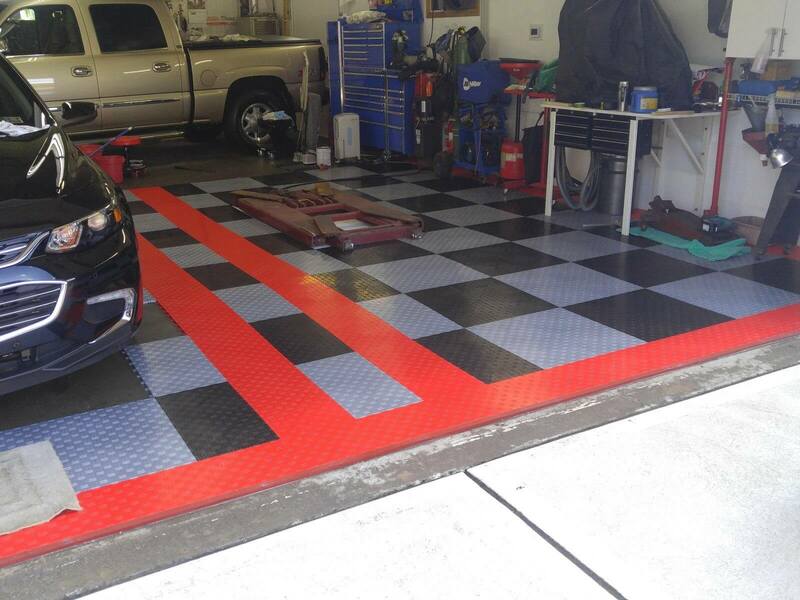 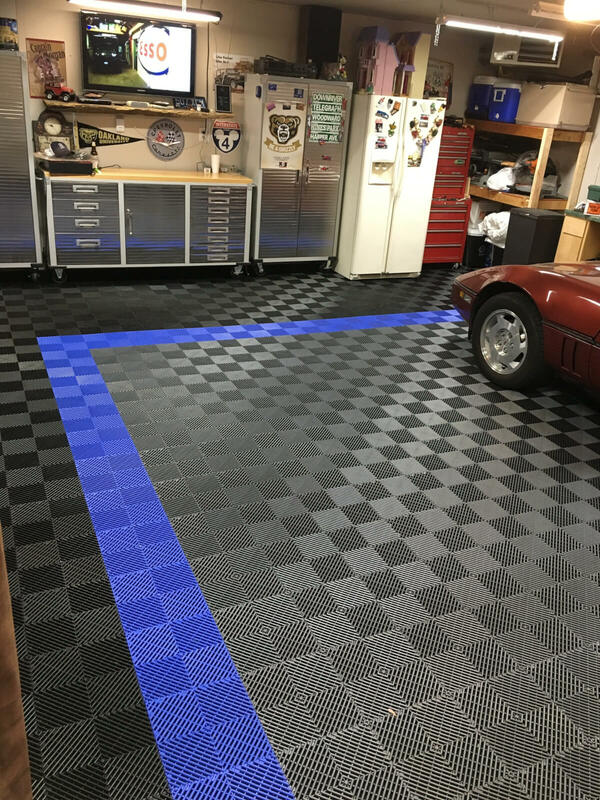 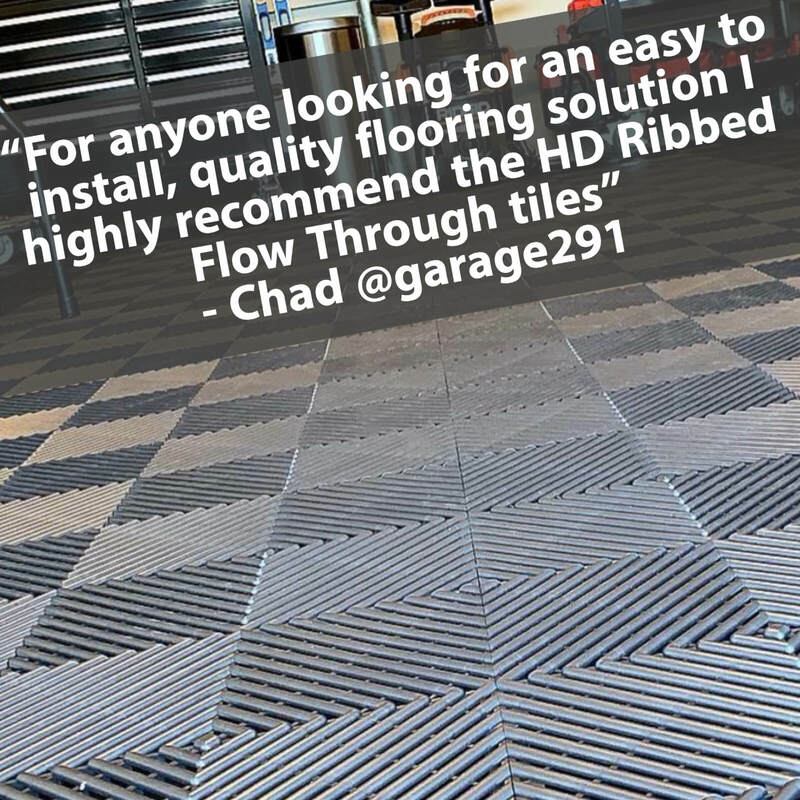 We received a message today from a customer asking how he should install tile in his garage and accommodate the drain. 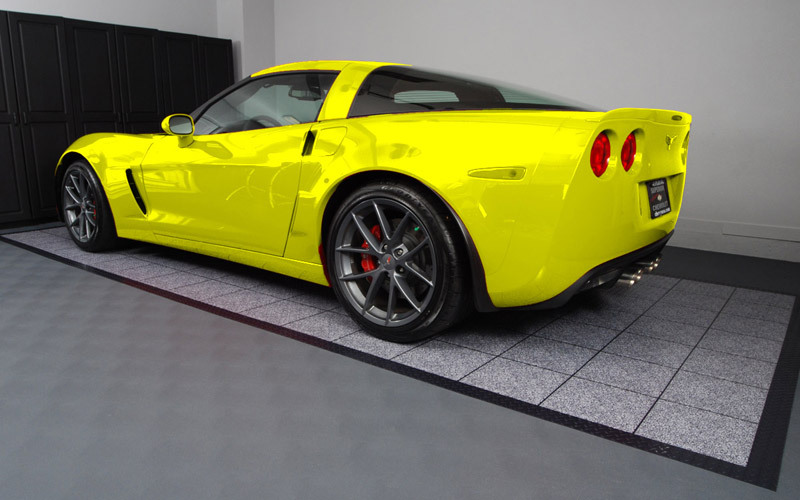 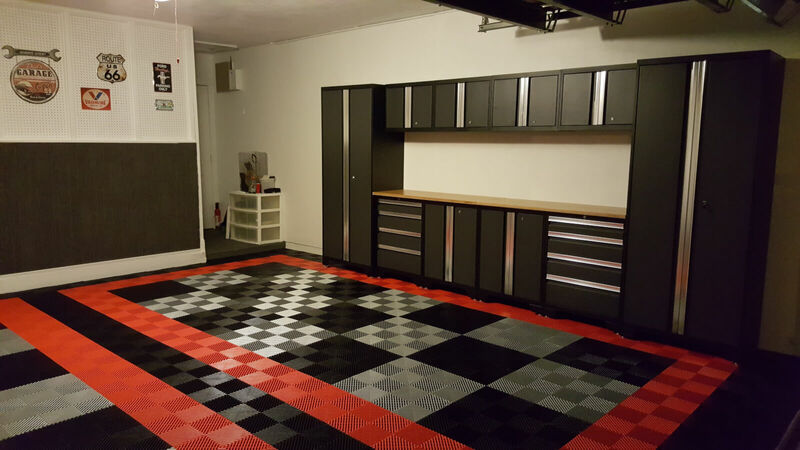 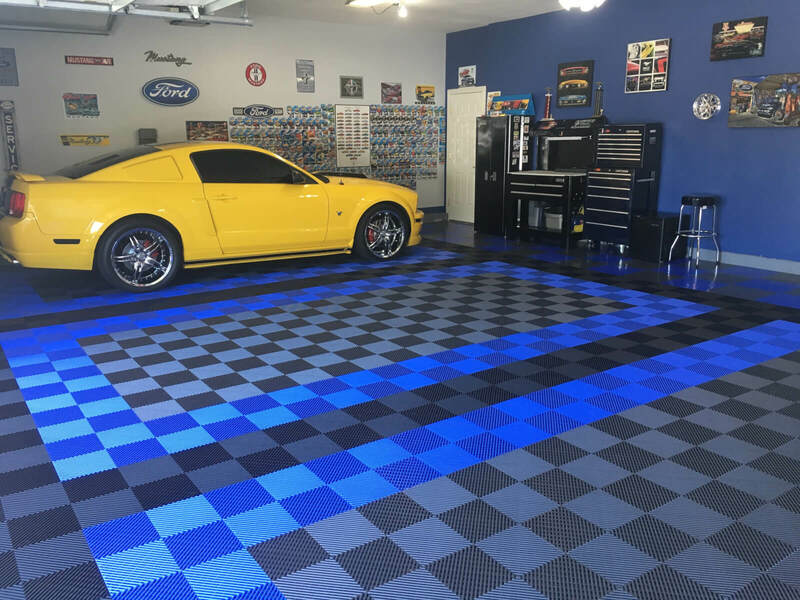 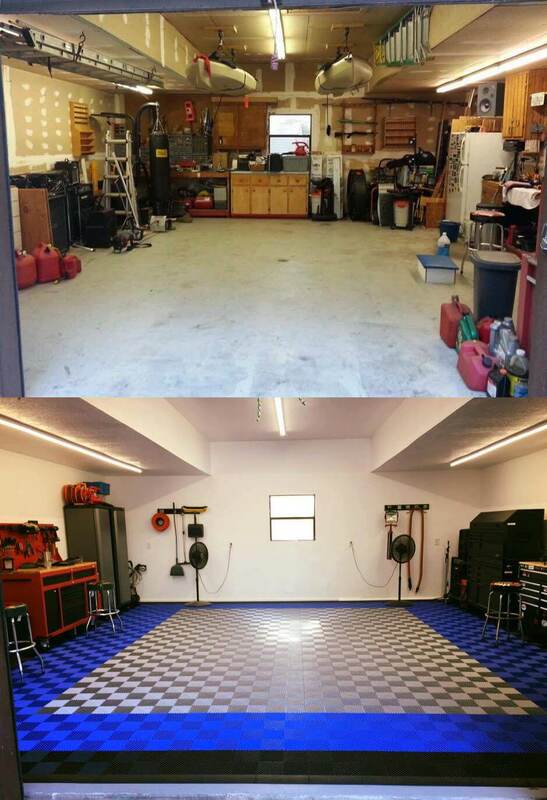 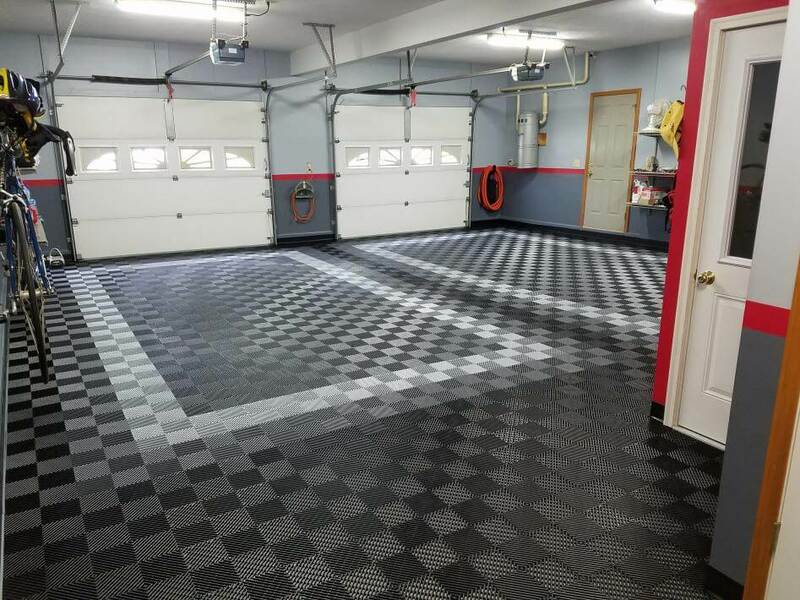 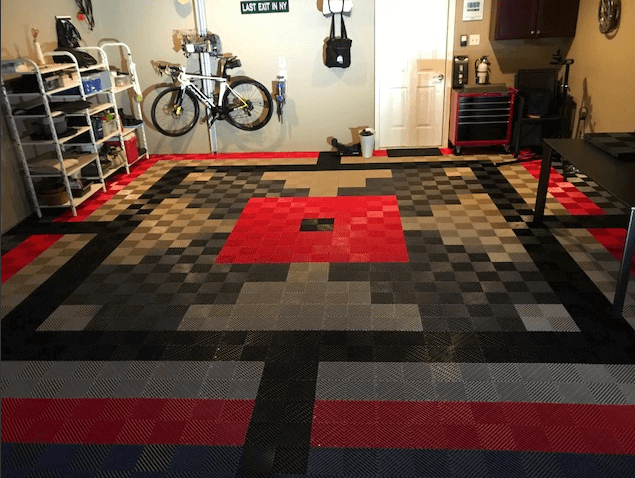 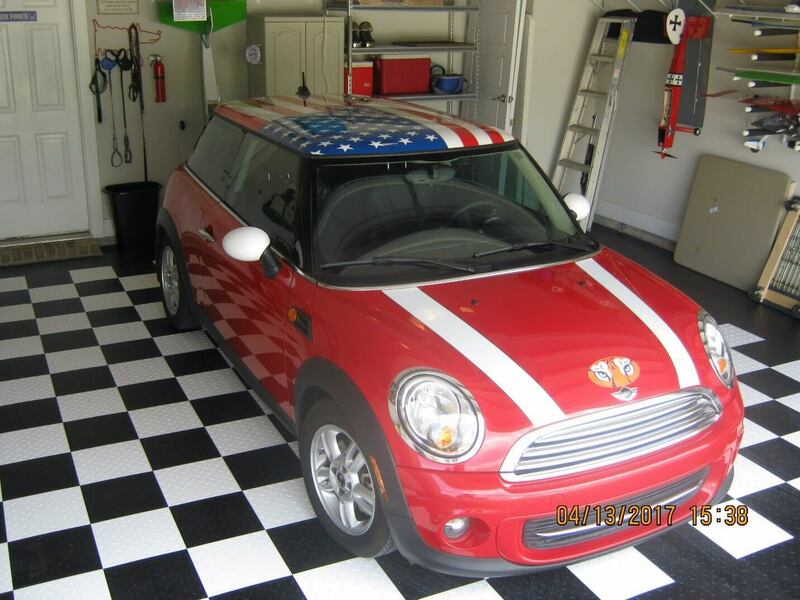 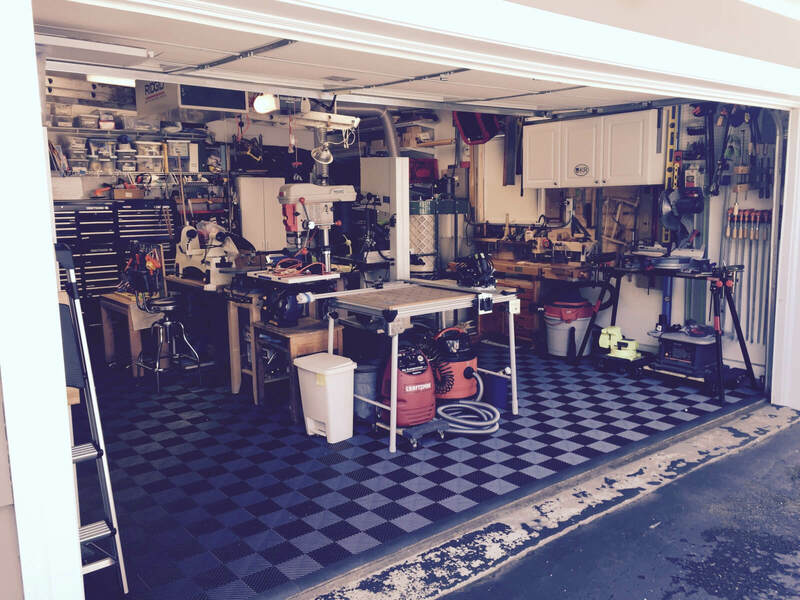 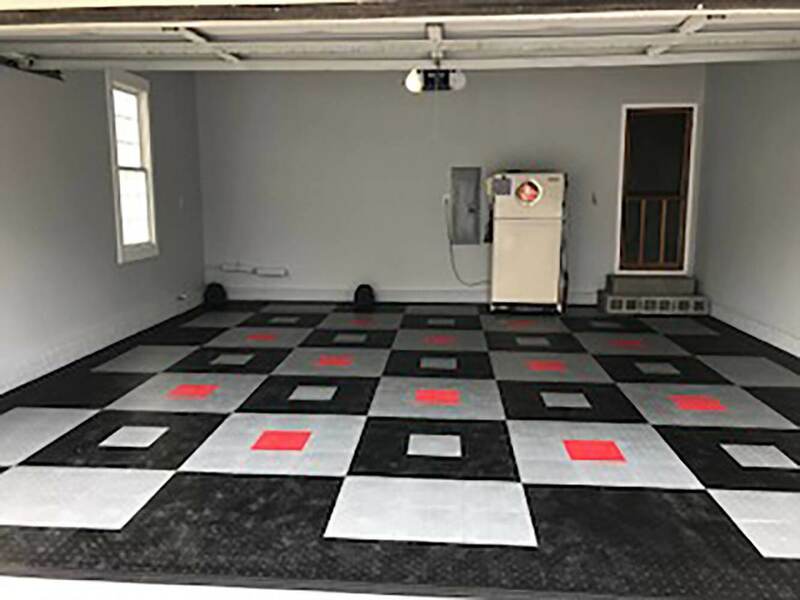 We traded a couple of emails back and forth and it was determined that he had a 6″ round floor drain in his garage. 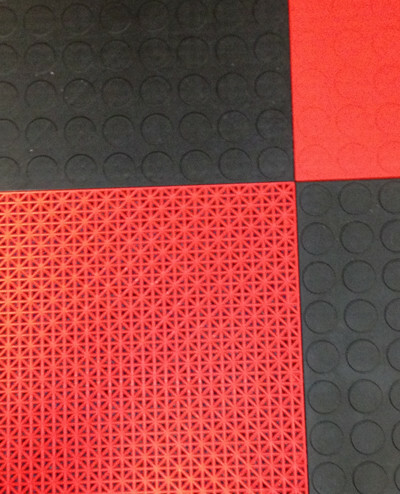 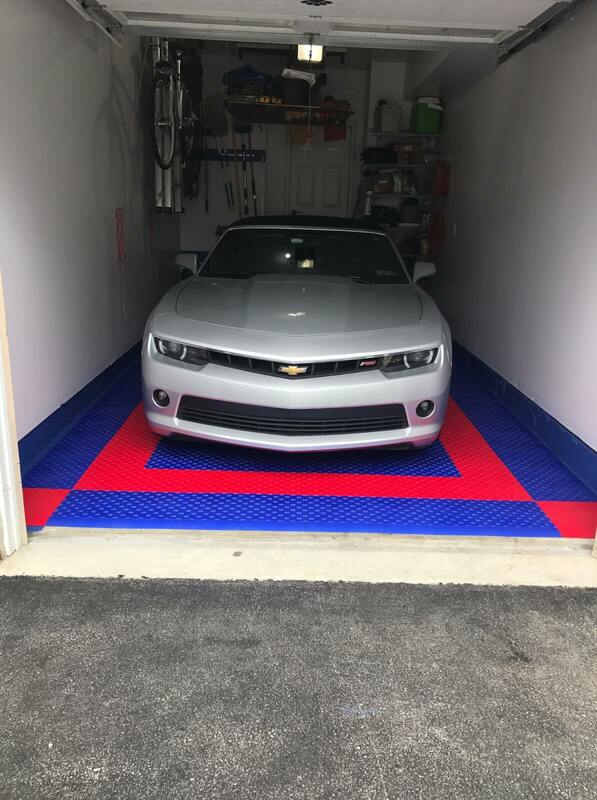 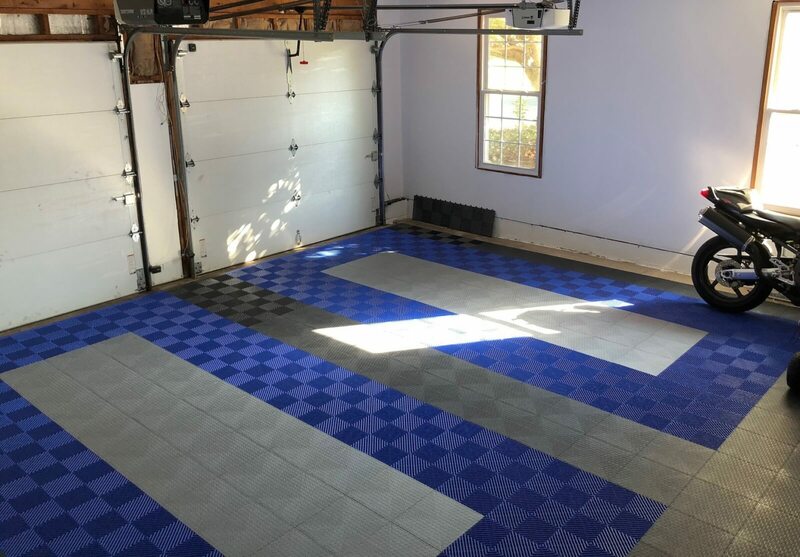 Most if not virtually all interlocking garage tile allow moisture to go though to the surface below. 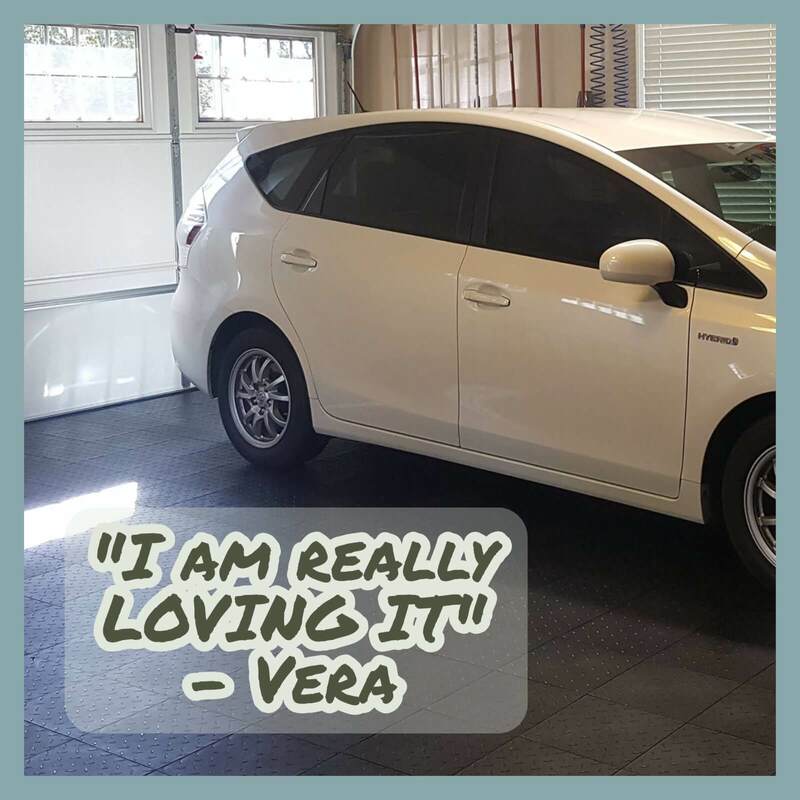 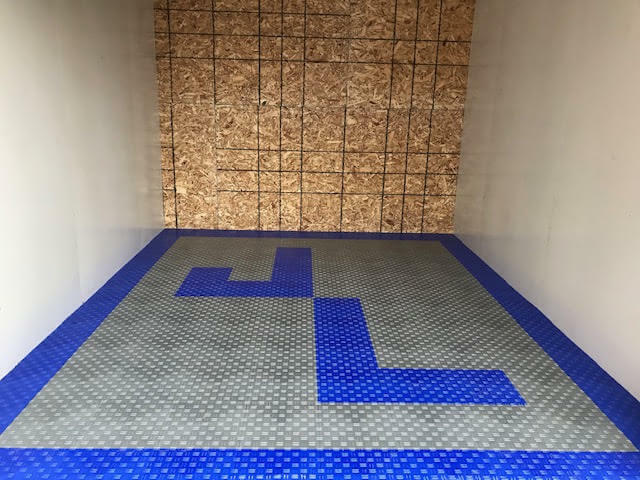 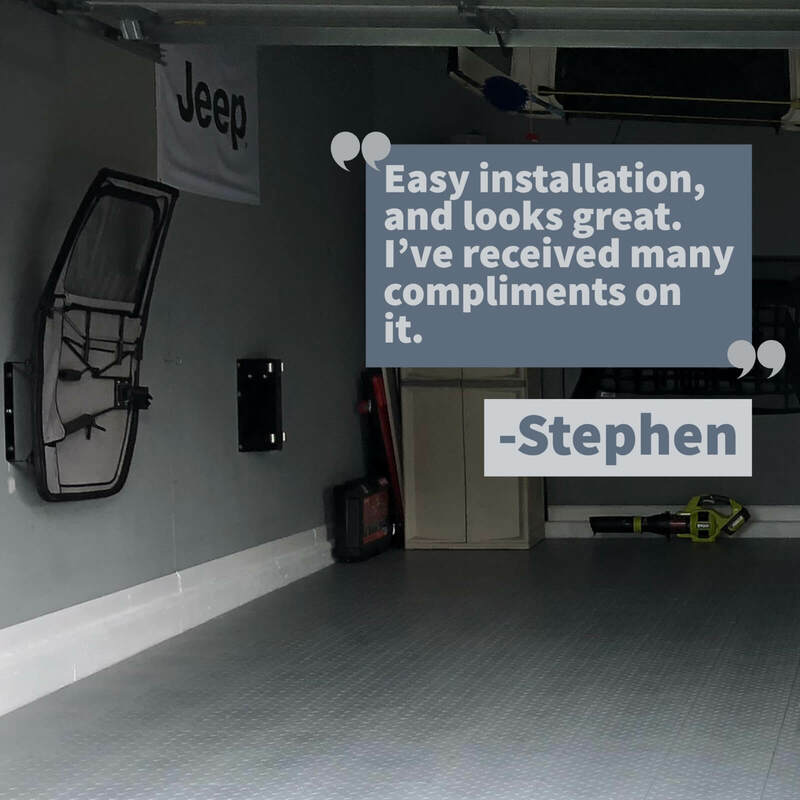 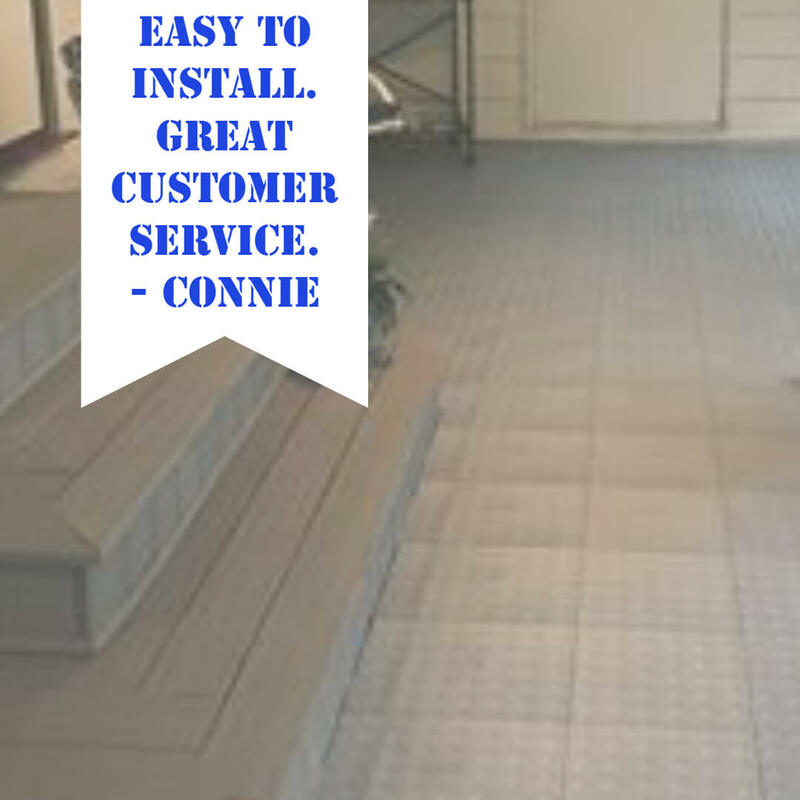 Quality tile like those carried by Garage Flooring LLC are engineered to allow moisture to flow and evaporate. 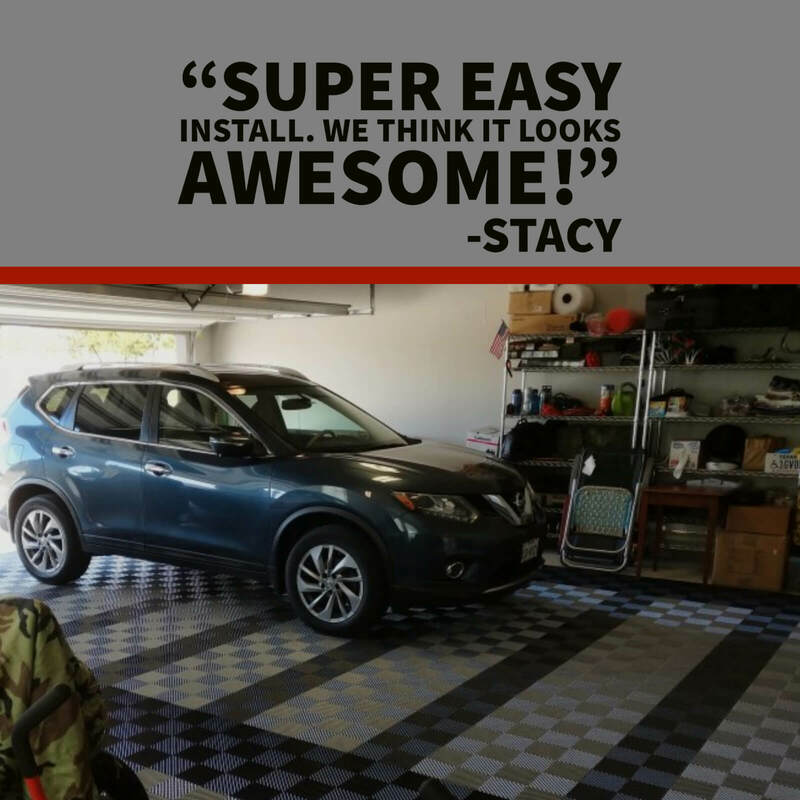 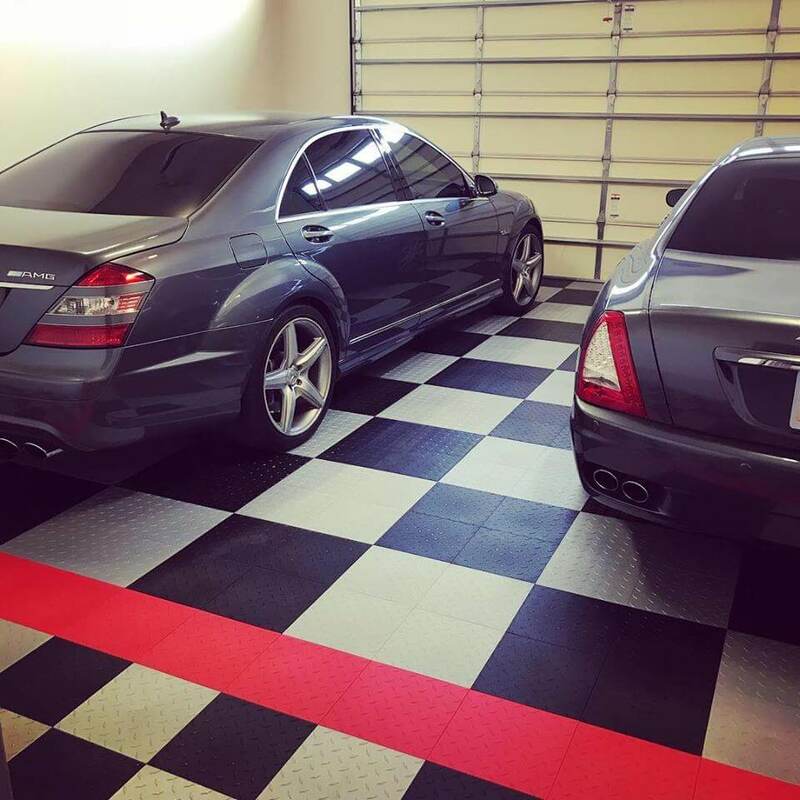 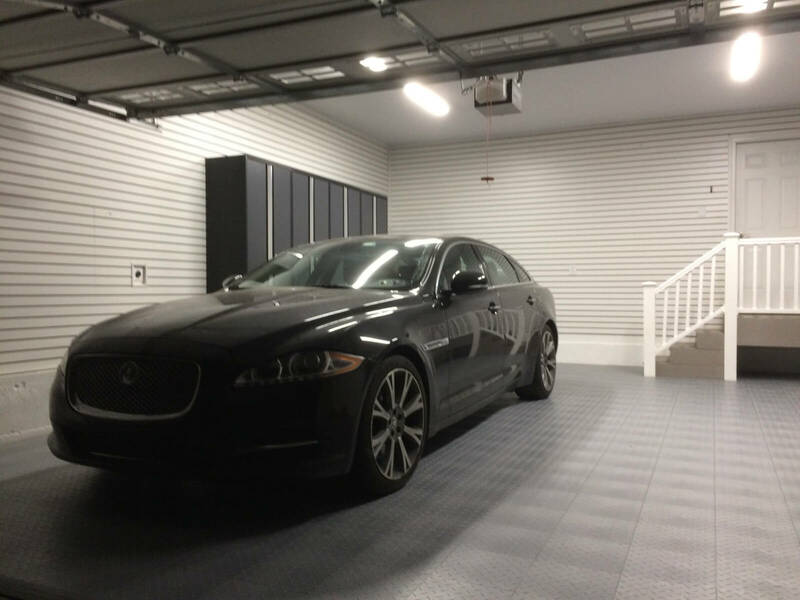 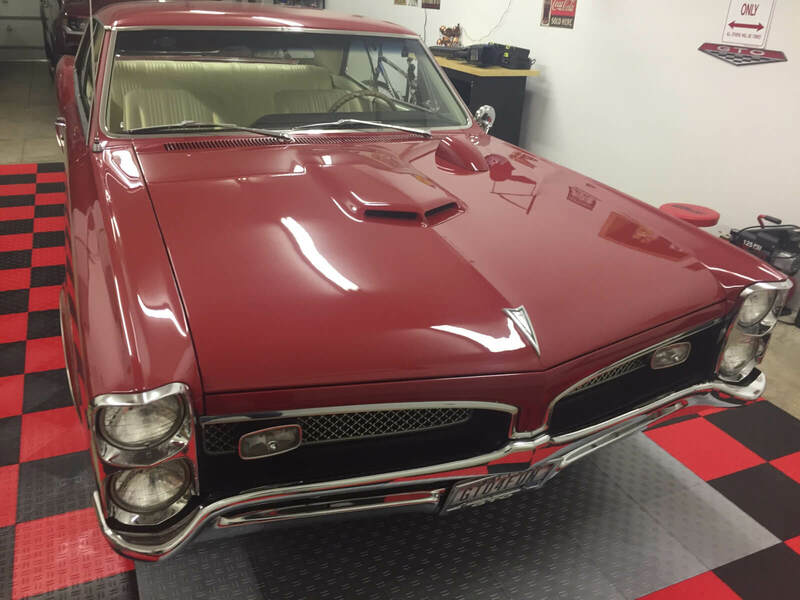 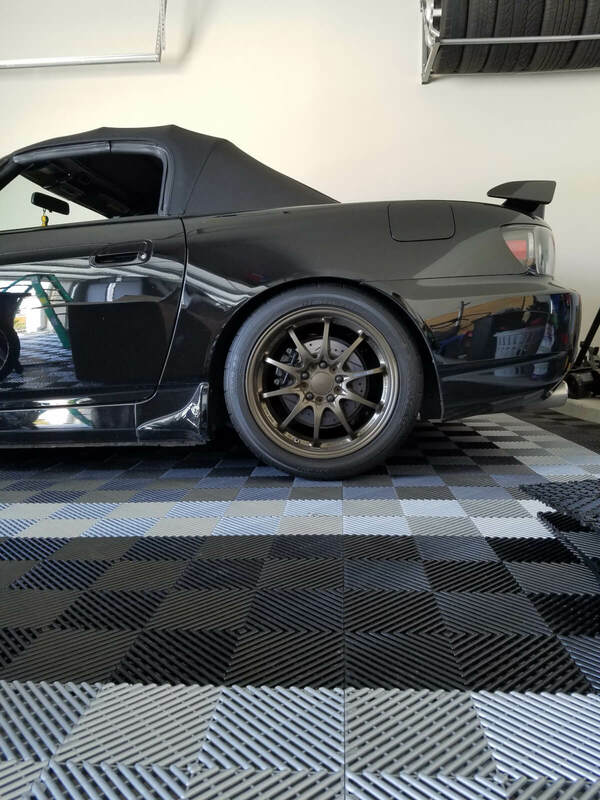 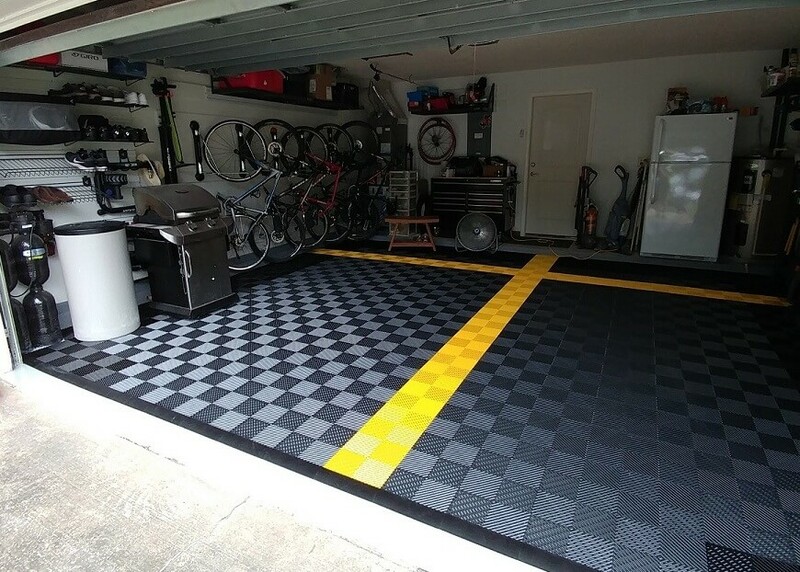 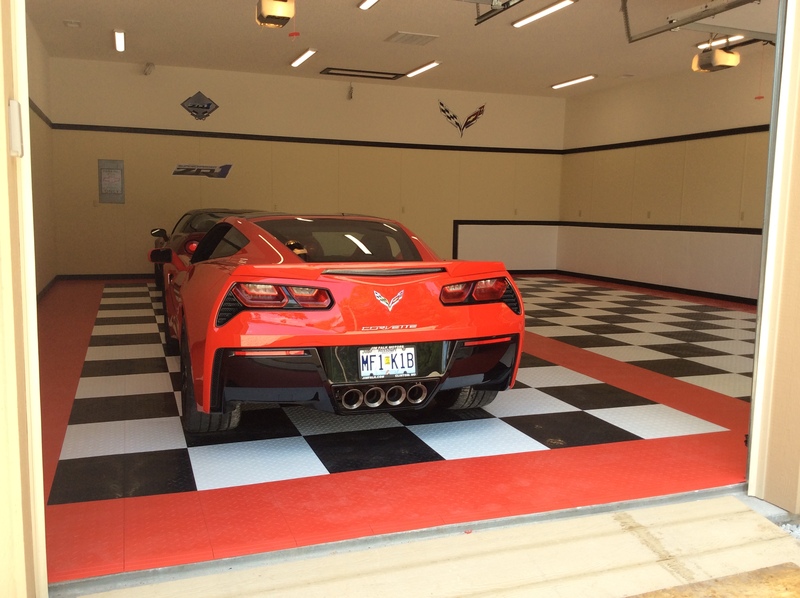 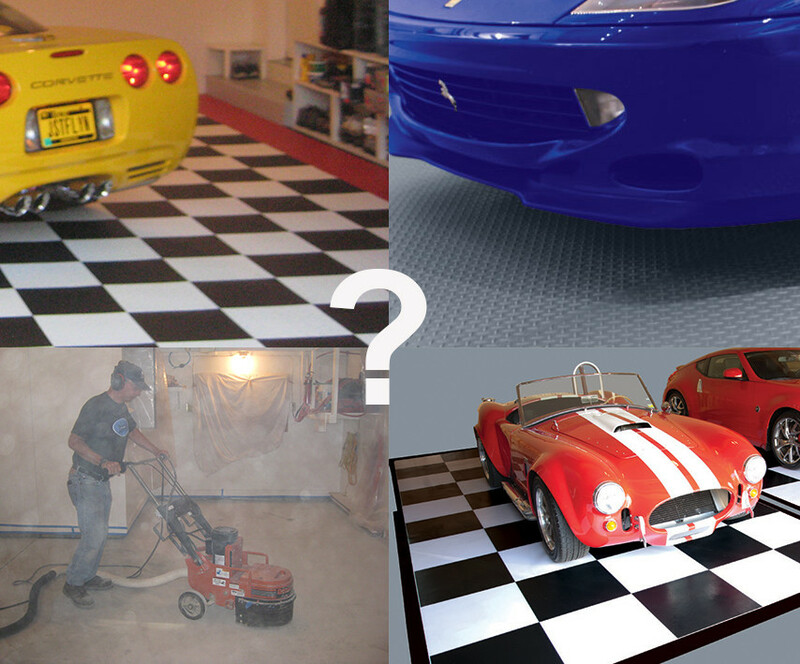 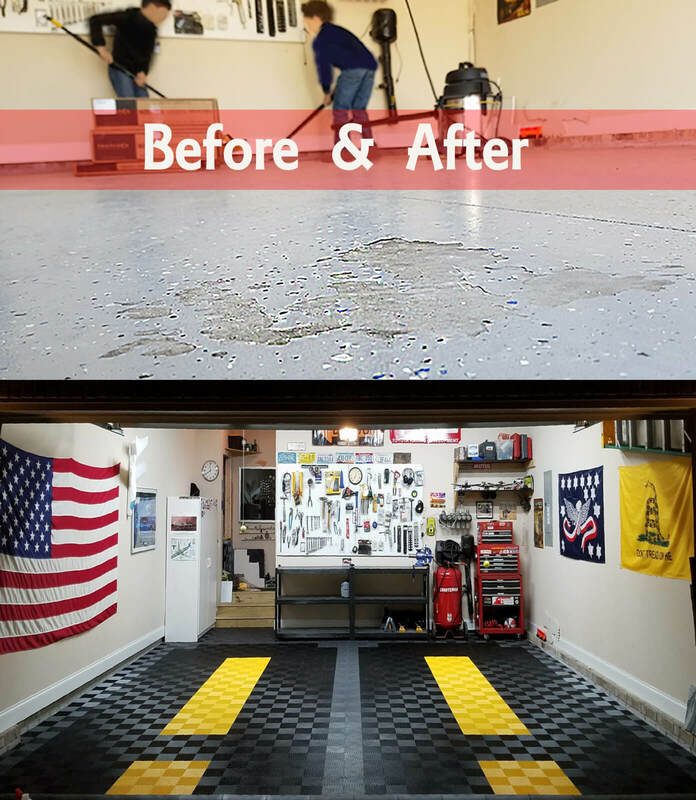 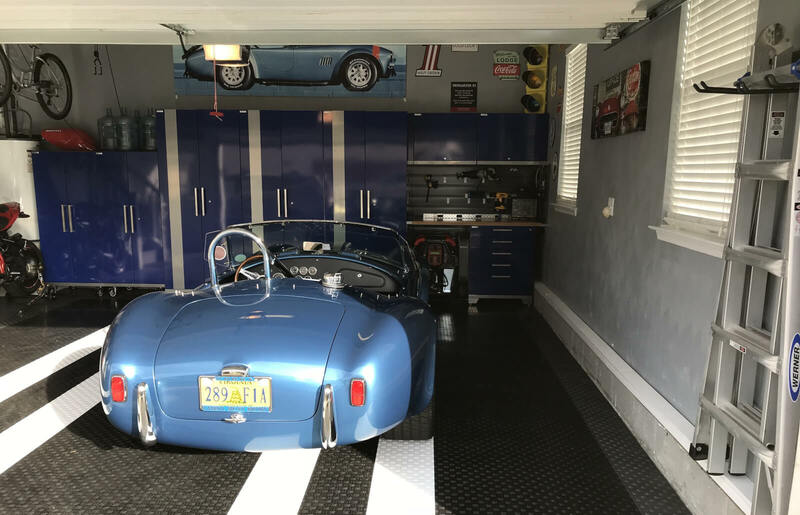 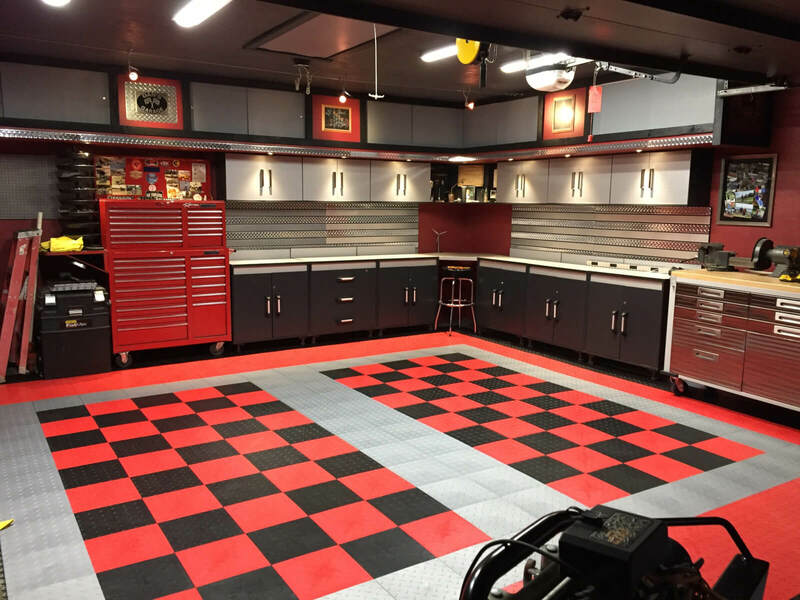 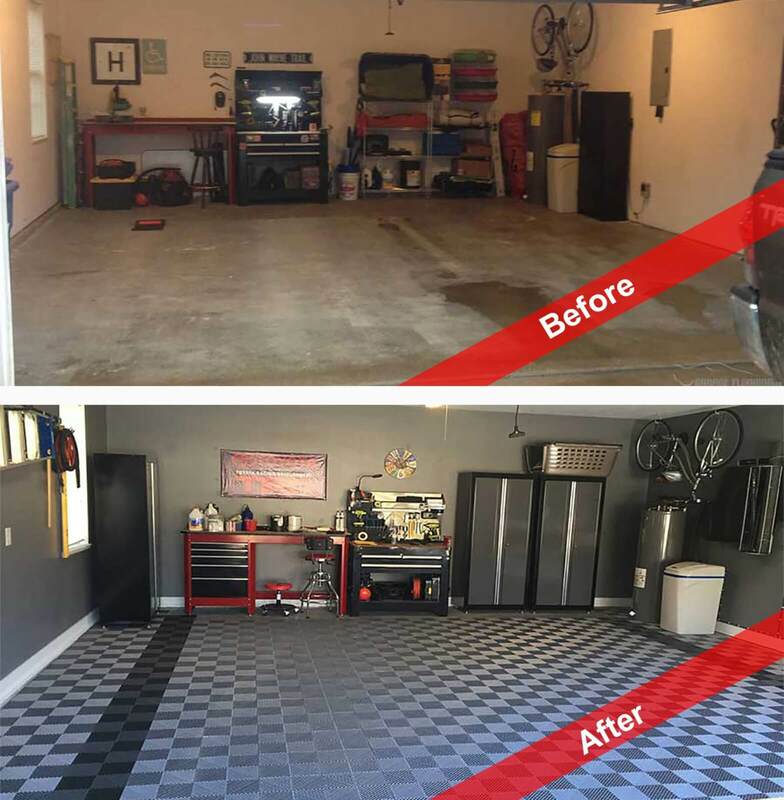 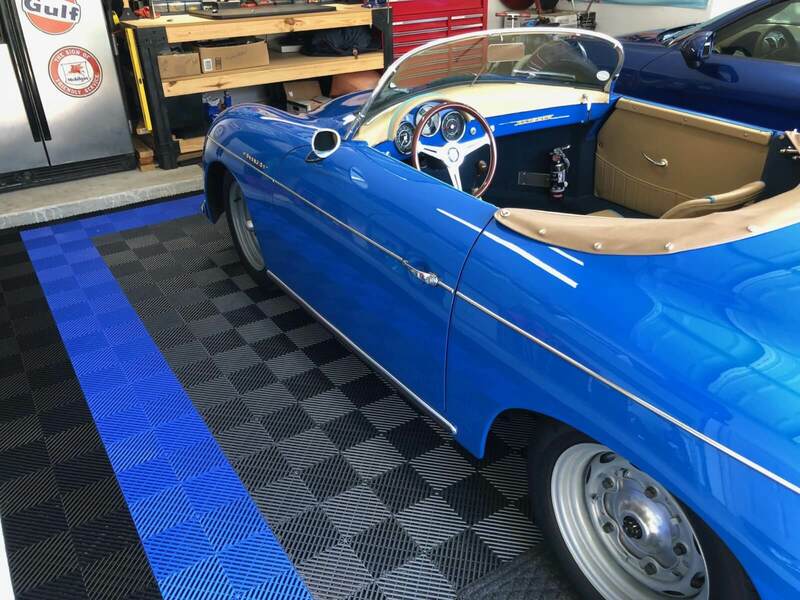 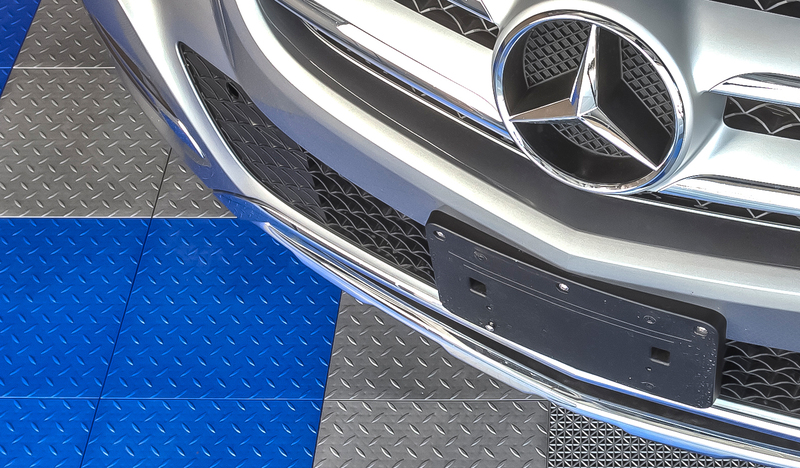 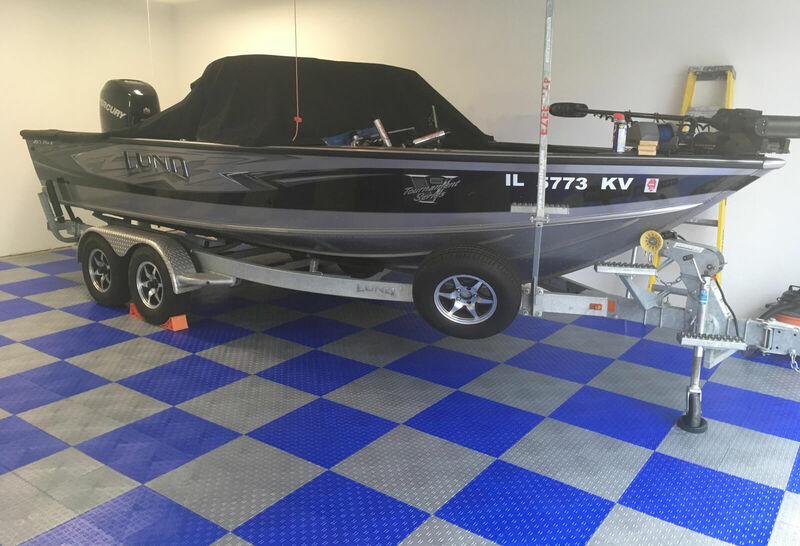 If you have a drain in your garage floor, you will still be able to take advantage of it. 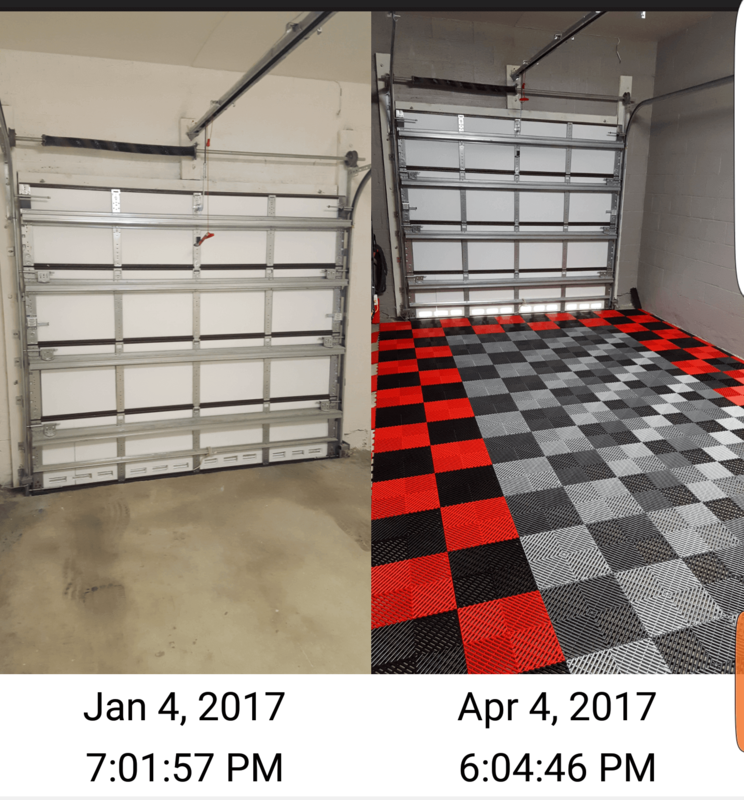 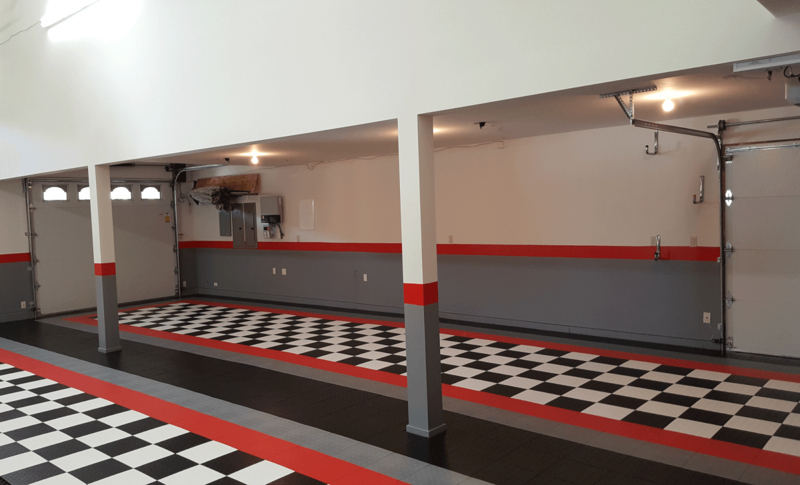 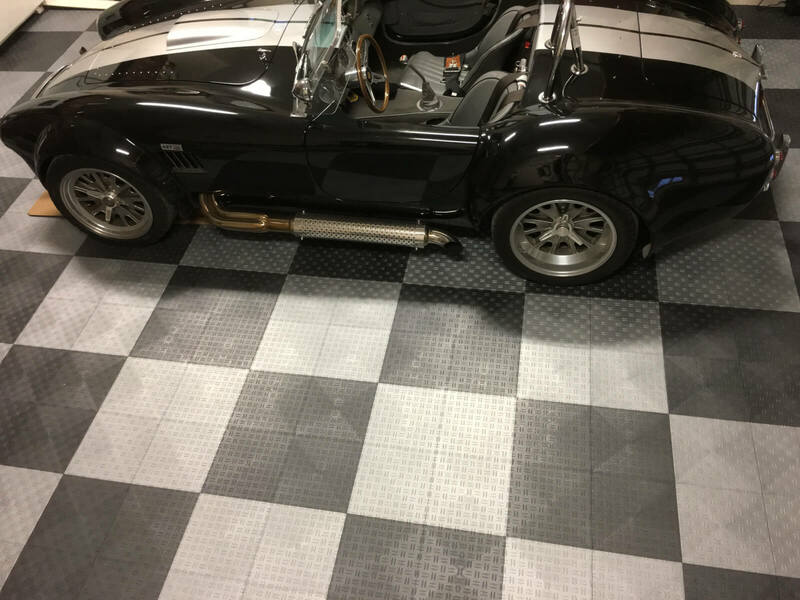 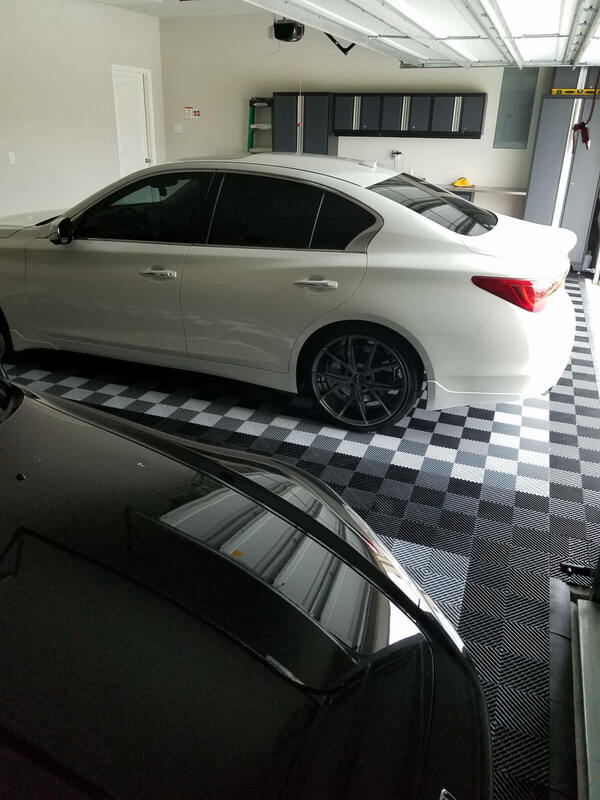 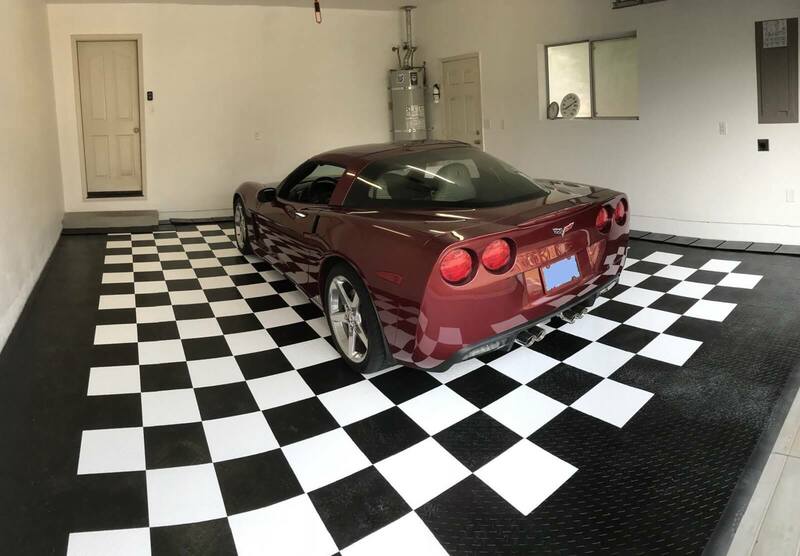 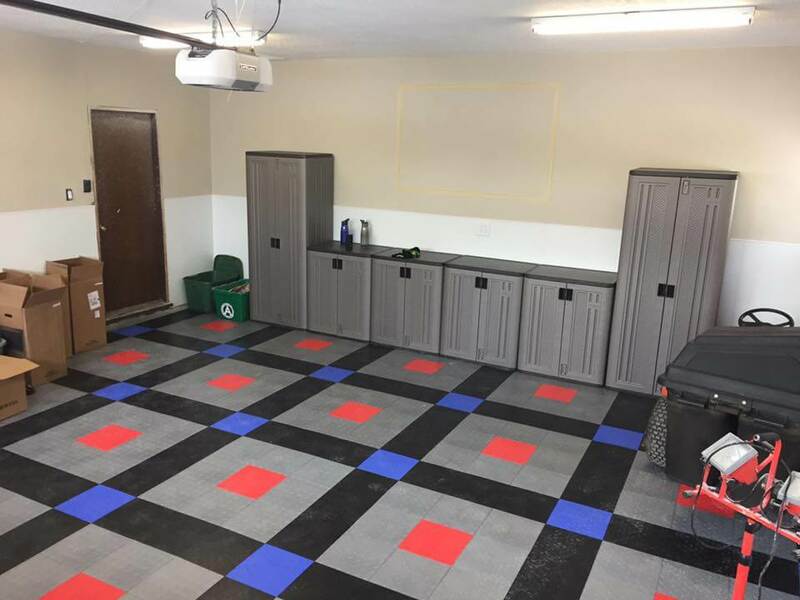 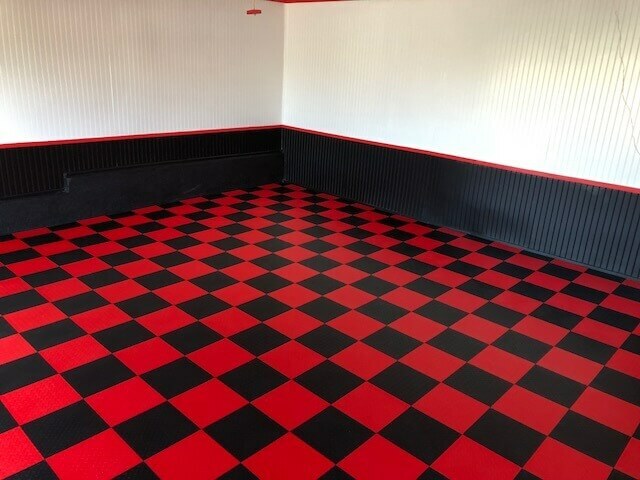 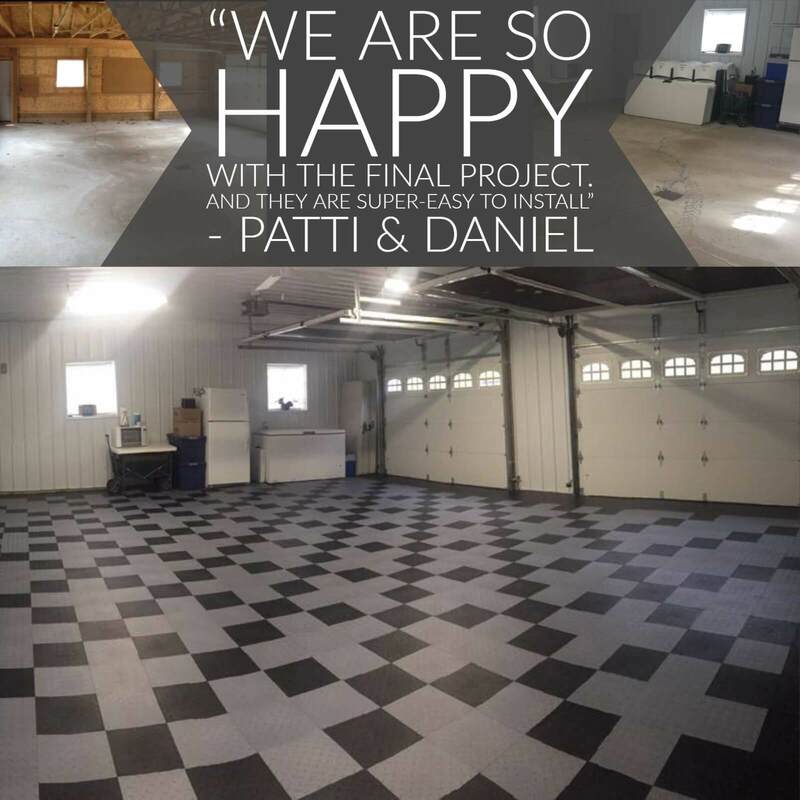 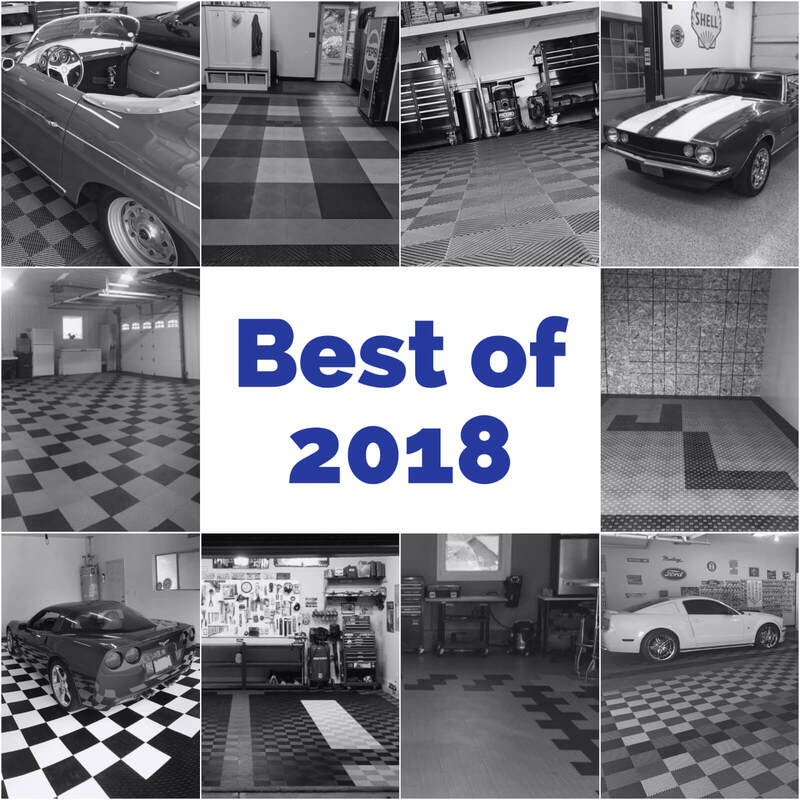 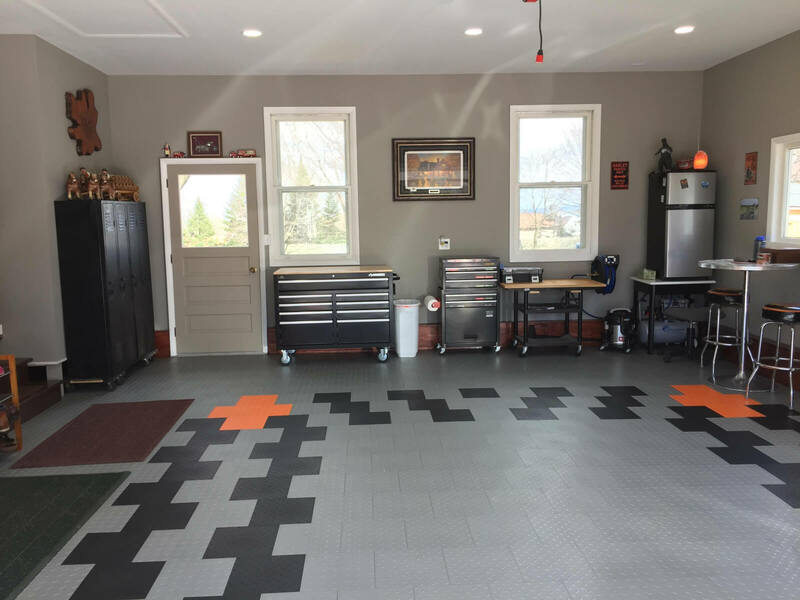 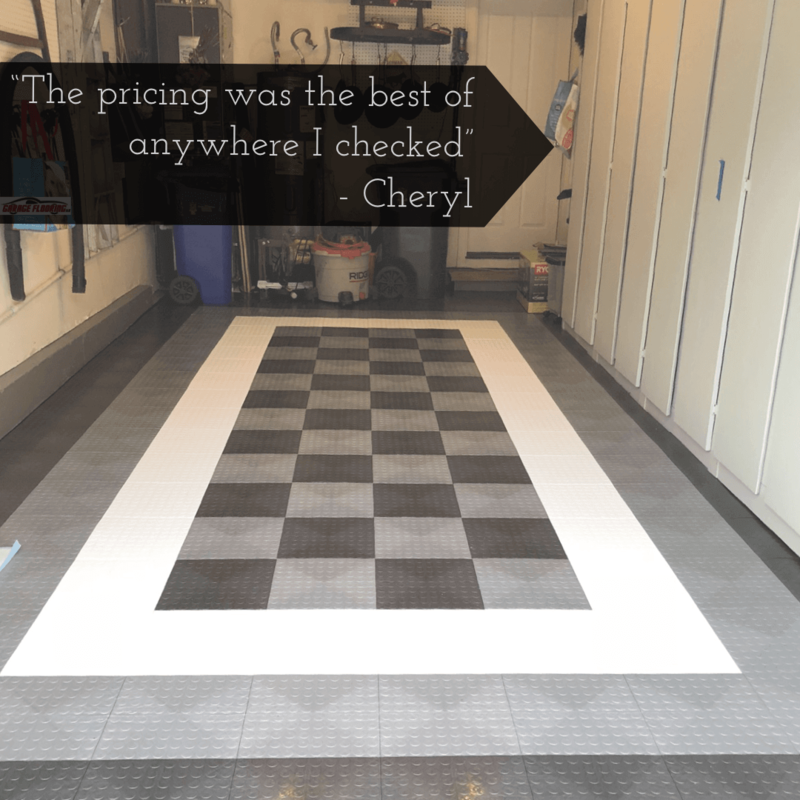 Many of our customer simply decide to cover the drain with a garage tile that looks just like the tile over the rest of the floor. 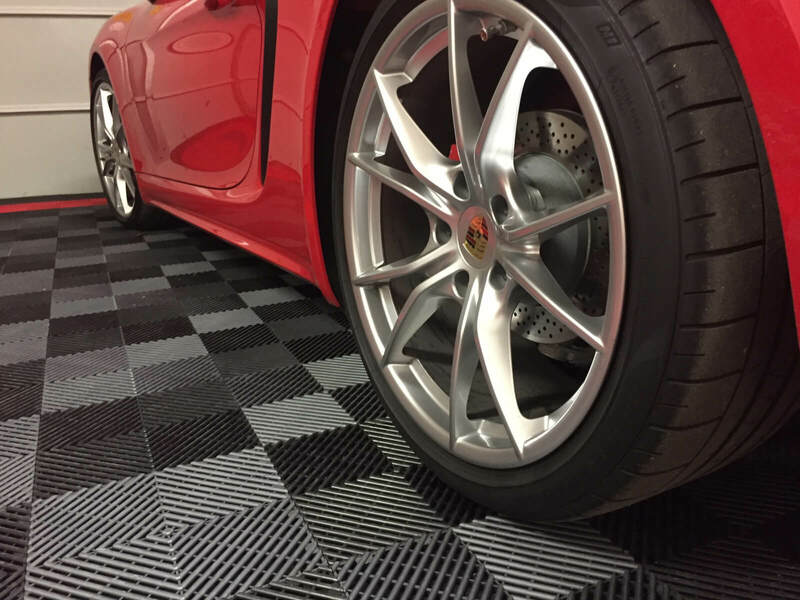 Because the underside is engineered to allow moisture to flow, chances are any moisture that would have went to the drain still will. 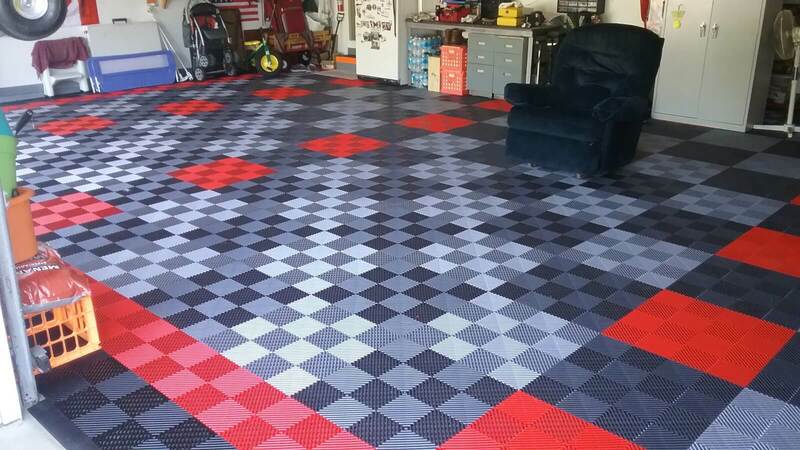 If it were my floor, I would use a drain tile over the area where the drain is located. 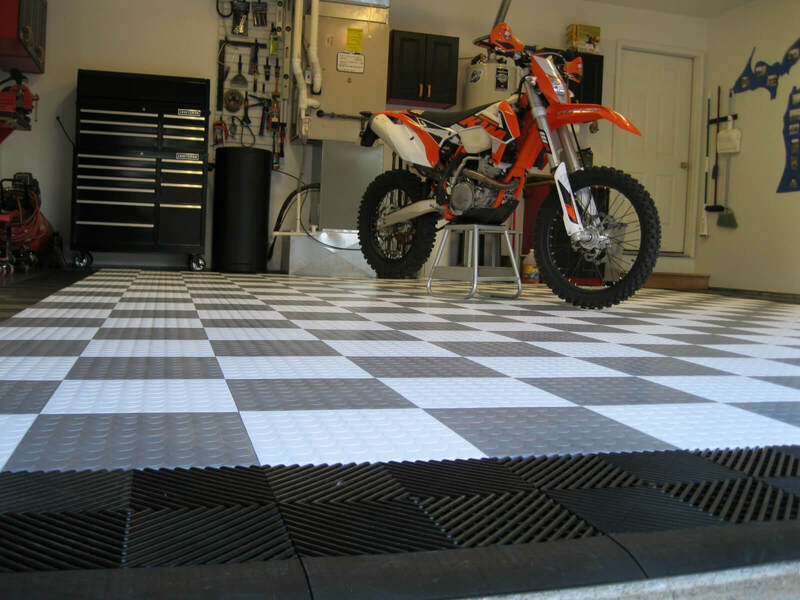 This will allow you to easily clean your floor and still take advantage of the drain. 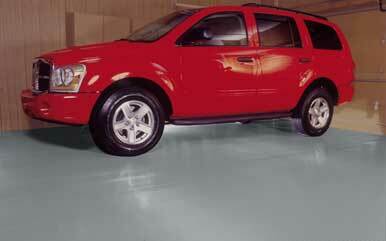 Also, in some areas it is beneficial to pour water down the drain on a regular basis — it helps reduce odors.